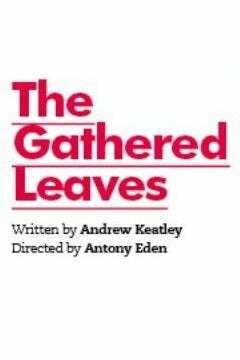 We do not curently have theatre tickets available for The Gathered Leaves This could be because we have simply sold out or it could be that this show is no longer running. The information on this page remains purely for historical and informational purposes. The Pennington family have not been in the same room for over 17 years. But on the eve of William's 75th birthday, all three generations gather with the aim of putting the past well and truly behind them.  If only it were that simple. And to make matters worse, they are running out of time  or rather William is  as the world that he has always known is steadily beginning to crumble around him. I have lived long enough to see the unknown unfold in front of my eyes. I have watched it turn from nothing into something. You talk of challenging me... challenging my point of view. My point of view is the product of challenge; I've been challenged all my life. What can you say? With your head peeking out from under the umbrella of education for the first time you're absolutely petrified of feeling your first drop of rain. What can you say? The Gathered Leaves is a moving, poignant and funny family drama that sees the weight of family history, of reputation, and of expectation, all descend on one family over Easter weekend in 1997.